Erin is searching her Dad after her mother died, he’s the last of her family. So she thinks. Meeting Abby and her brother George on her journey, they become friends and Abby even more. 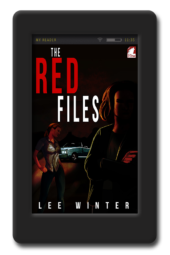 This story is mixed with crime, love, fears and trust in a very good way. I really enjoyed it. There are the necessary elements here for a good psychological mystery, and it’s set in Scotland, a land full of mystery itself. There is tension and danger as well, which helps move the story along. I would definitely recommend this book to anyone who enjoys a suspenseful thriller. When maths teacher Erin books into a Scottish Castle hotel with a plan to research her difficult past she sets off a chain of events that had me hiding behind the metaphorical sofa. Nightmares from her childhood begin to resurface, causing her to question the path she has taken. Meeting gorgeous chef Abby and her brother George brings some light and the hope of something more. I enjoyed the blossoming relationship between Erin and Abby. It was sweet and romantic with a fair bit of heat. Of course the path of true love never runs smooth and the introduction of an irritating ex threatens to mar their happiness. The wonderful Scottish countryside setting was beautifully described and made me want to explore as Erin did. 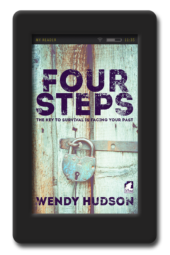 But the true strength of this book was Wendy Hudson’s skill in writing a tense, thrilling and frankly heart-stopping story that I couldn’t put down. She knows exactly how to ramp up the tension. Just when I thought I could relax she had me breathless again! A brilliant second novel from a very talented writer. Mine to Keep, the brilliant second novel from Wendy Hudson, is a fast-paced romance, set utterly believably in a castle with a fairy-tale tower. Erin Carter arrives at the imposing hotel after a prologue that lets us know, in true Taggart-style, that ‘there’s been a murder.’ But Erin doesn’t know that. A teacher, she’s starting her summer holiday with an open-ended booking at Cornfield Castle, determined to track down her father, who’s been out of her life since she was little. Chef Abby and her brother George hit it off with Erin and help out with some local knowledge, as the search for clues takes them all into dangerous territory. 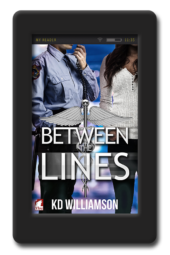 The developing relationships sparkle with witty dialogue as the three find out just how much they can, and may need to, trust and rely on one another. As with Four Steps, Hudson’s debut, this is a page turner, with some real shocks along the way. Even with some foreshadowing, Hudson sets up a strong feeling of tension, making this an unputdownable tale. 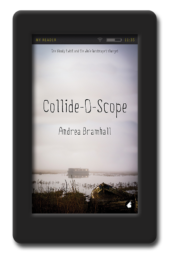 It’s no wonder that she won the Golden Crown Literary Society’s Debut Author award for Four Steps, which is also shortlisted for the crime award in the 2017 Diva Literary Awards, alongside famous Scottish crime writer Val McDermid. This book kind of caught me off guard. You get dropped in at the deep end. You don’t really know what is going on and I guess it’s sink or swim. Erin has just lost her mother and has come to Hopetoun looking for her father. She has a sketchy memory of him as she hasn’t seen him since she was a child. Her mother took her and ran from him as he was abusive to them both. The hotel where she is staying is run by a sister and brother Abby and Charlie. Abby is the chef and Charlie is kind of doing everything else. Abby and Erin start a relationship. As you can guess love never runs smoothly. Abby’s ex turns up. Why does the ex always turn up? Apart from being dropped in it without any idea it was actually a good story which unraveled gradually. Which taking into account Erin’s issue with speaking was quite a feat. Erin is pretty insular. She doesn’t have any family or real friends hence why she has come searching for her father. She meets Abby and her brother and learns what a real family feels like. Kind of a discovery for Erin. The end has a really good feel and will make you smile. However, I do feel the author just ended it. I am assuming Thea is going to have some issues. The author never mentioned these. Maybe there will be a second. who knows? Enjoy! 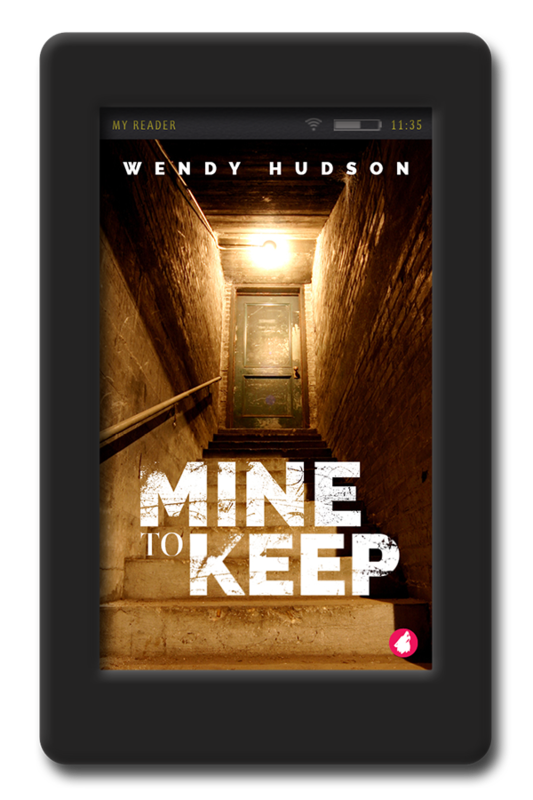 The narrative structure of “Mine to Keep” weaves between two separate—but connected—points of view. It really keeps the reader engaged, trying to figure out precisely how they’re related. A majority of the plot takes place in Erin’s point of view, which I preferred to the other. Erin’s emotionally cautious personality was portrayed well; her growth throughout the book is marked but not unbelievable or out of character. Her romantic relationship is fun and healthy too. It made me smile and sometimes laugh out loud. As for the more serious side of the plot, it was suspenseful without being horrific, which I appreciated. When my heart raced at the apex of the story, it was because I was fully invested in what happened and not because I had been shocked by gratuitous gore. The book overall really made me think about the intersection of love and possession. I’d recommend it to anyone who appreciates a good suspense novel that has a solid romantic plot too. Four Steps was such a good book that I had to read her second. And it hasn’t disappointed me a bit. It’s an excellent book where the suspense, sorrow, laughs and love are guaranteed. Erin Carter is a secondary maths teacher who decides to look for her long lost father after her mother’s death. She starts looking for reasons to her nightmares. She is lost without her mum and seeks to find some peace by finding him but, at the same time, is afraid he may be just as the little she remembers. Along the way, she meets Abigail Miller, head chef in the castle hotel where she is staying. Abigail’s brother will also play an important part in the story and in Erin’s life. She soon becomes more than a guest. Erin finds her father and finds out she’s got a sister too. She wants to believe things are different this time but realizes she is wrong. The author keeps the suspense all through the book. First with the women’s relationship, then with Erin and her father’s and finally with the situation they all get involved. There are also moments for some laughs and romance. I highly recommend this book. The author has done an excellent job, again. I received this book as a free ARC in exchange for an honest review. I enjoyed this book. The pace was consistent, there was enough angst and questions to keep me interested, and the characters were skillfully crafted. The only part I found slightly predictable was Erin’s kidnapping. (I won’t go into detail so I don’t spoil it for future readers) I could picture the castle easily, such was the author’s skill at setting the scene. Poor George. I wanted him to be my brother. Abby was funny and sweet, even if she did come with baggage. I cheered when she took care of said baggage though! This is a great book absolutely worthy of a re-read! Part of the story is from the villain’s point of view, so there isn’t really a big mystery or suprise for the reader – but that doesn’t mean you won’t be hanging on the edge of your seat, wondering how it will all turn out. I loved the setting – small town/village and the castle – and the characters were great; I especially liked the (at first) withdrawn and taciturn Erin. And the villain was super creepy!